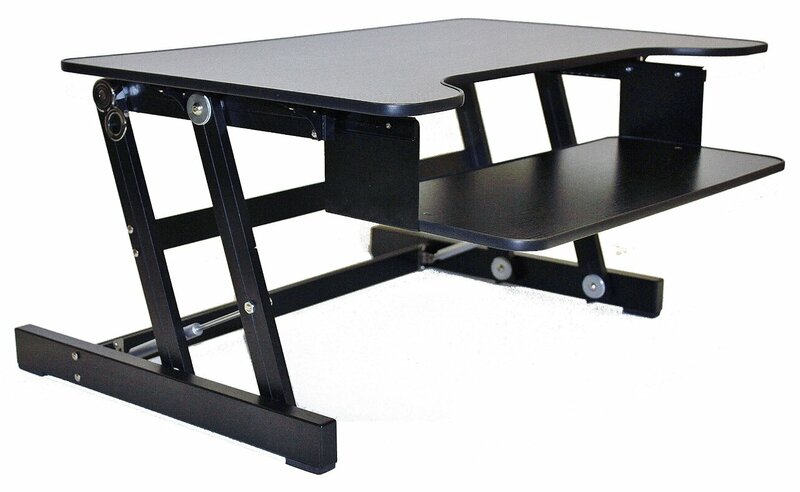 Bought A Stand Up Desk. No More Back Pain From 12 Hours/Day Sitting In Front Of Computer. 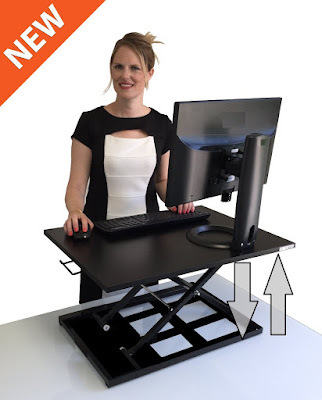 Yesterday, I ordered a stand-up desk on Amazon. It should get to me by the month end. 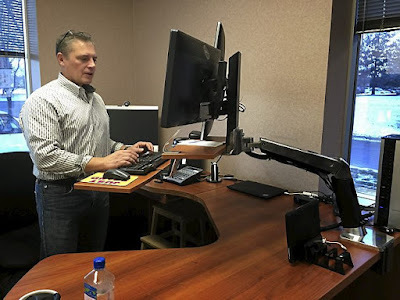 My work involves a lot of sitting in front of the computer. 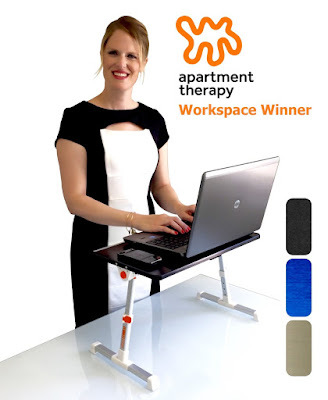 Even though I have a very expensive ergonomic chair, I still regularly feel back pain. And as I am still young and have many work years ahead, I considered a wise decision to get a stand up desk. 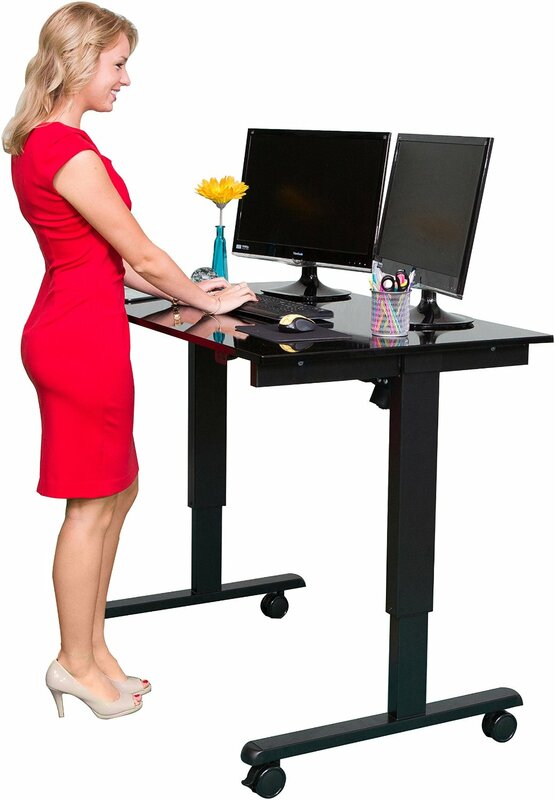 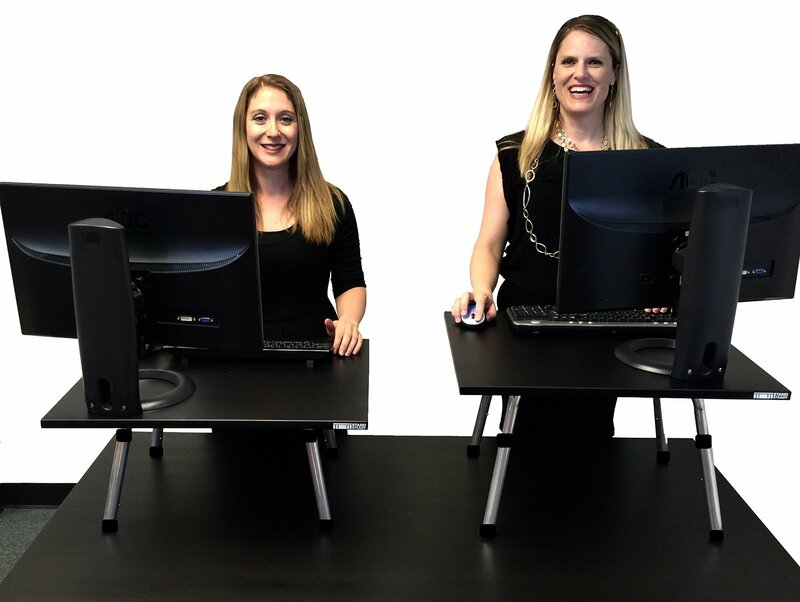 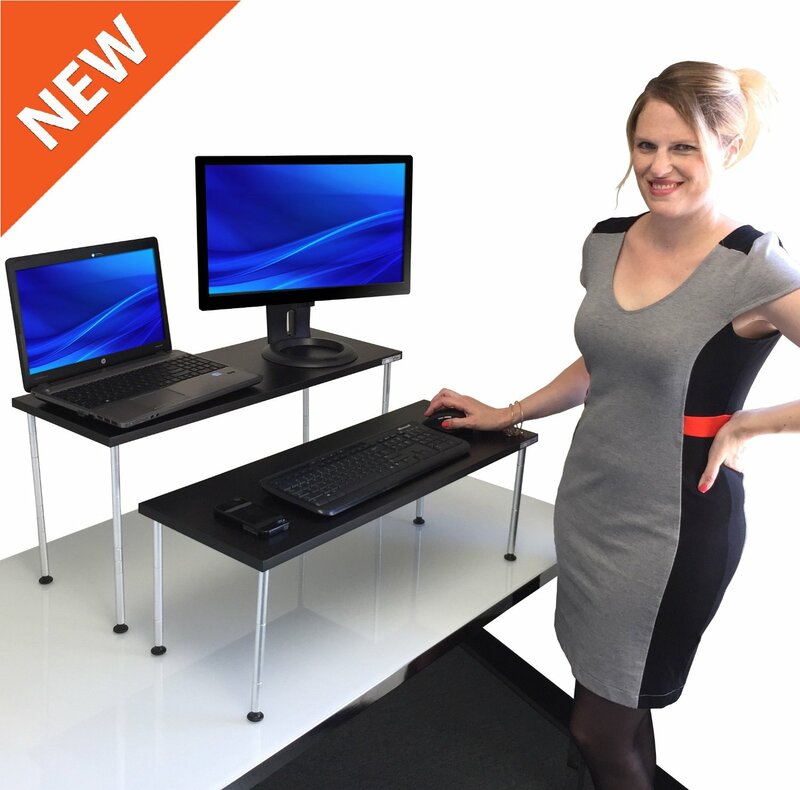 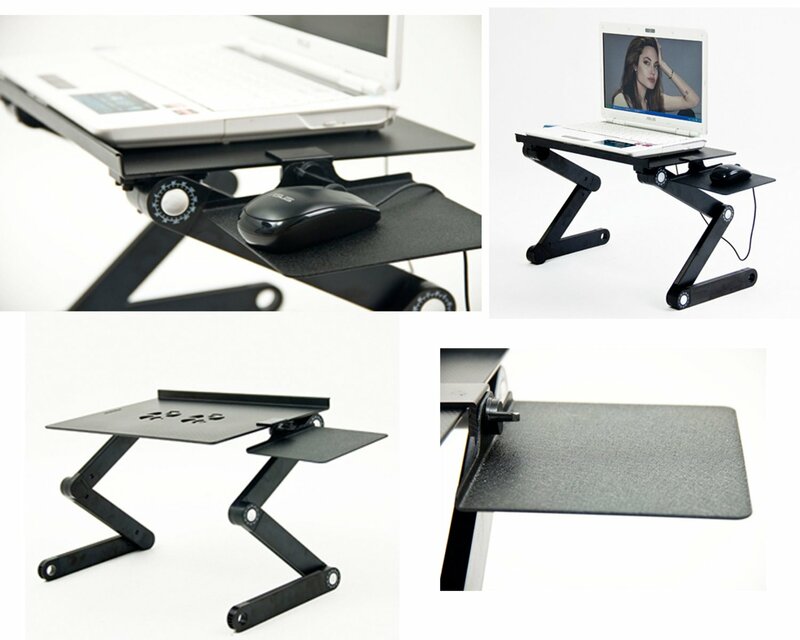 Stand up desks are desks that make it convenient for you to work standing. 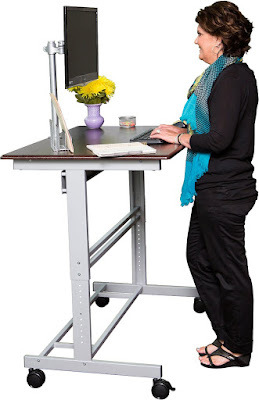 The idea is for you to switch between sitting and standing throughout the day. And there are two broad types of stand up desks: there are the very expensive ones that are essentially adjustable tables and there are the less expensive ones that are like addons to your existing work table. I bought the addon type. 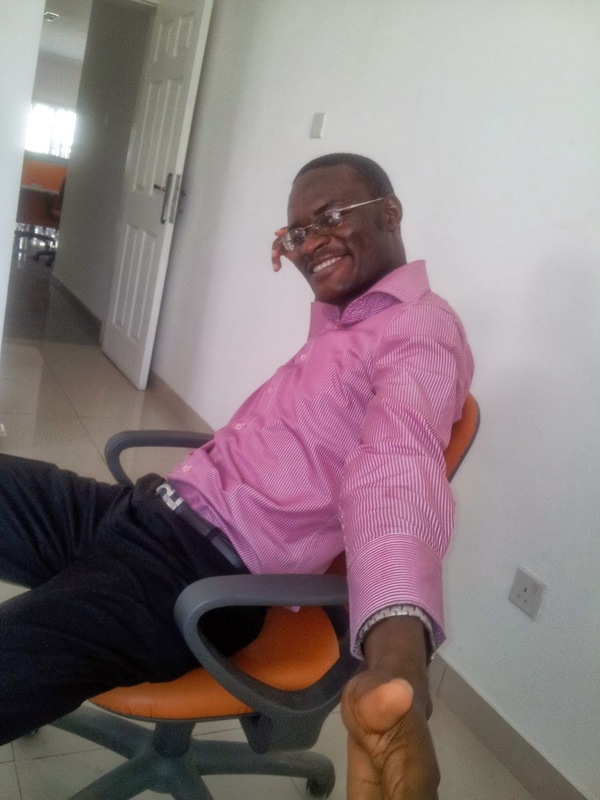 With the current Naira to Dollar rate, I had to pass on the more elegant looking type 1. 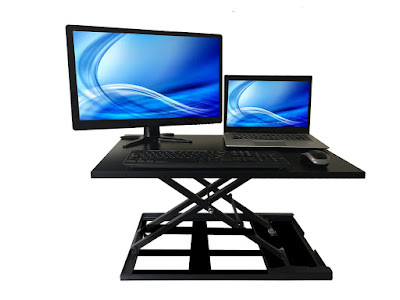 The good part of the addon one is that they are can be more easy moved. You can take them to work somewhere else and place it on whatever desk they give you. I am hoping it will permanently fix my back ache. 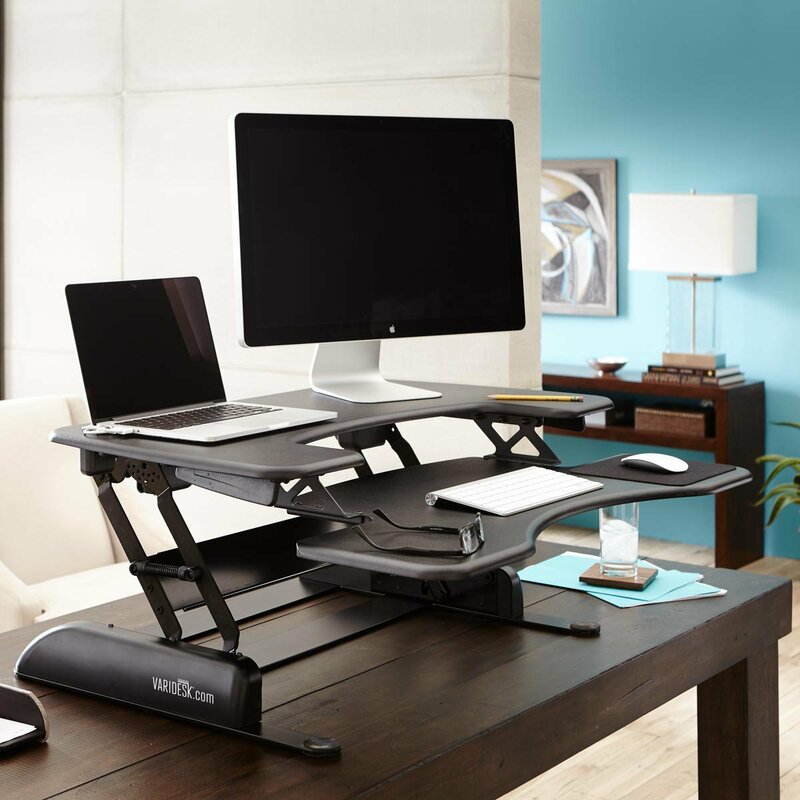 hello Michael can you share pictures of the standing desk you bought, where you bought it from, how much, and how long it took?